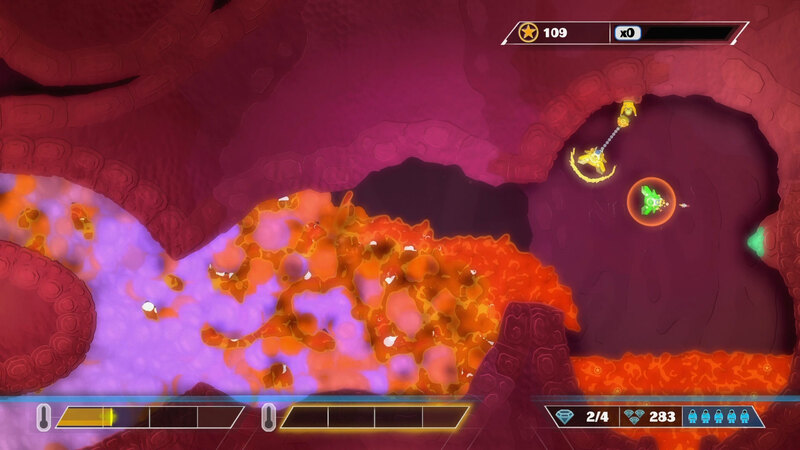 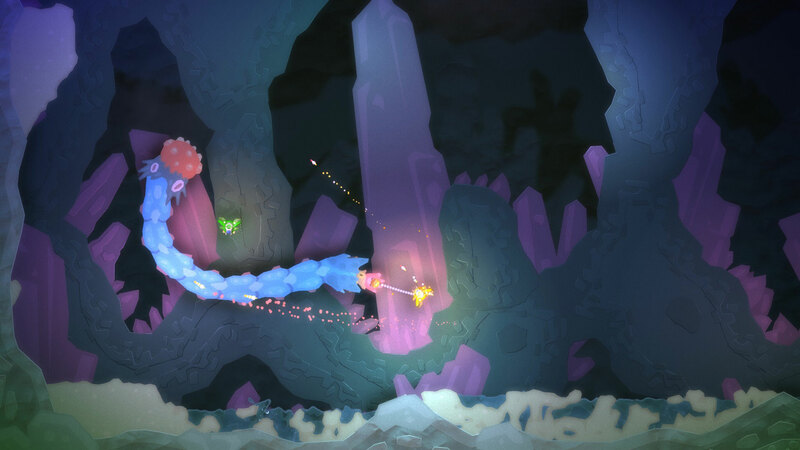 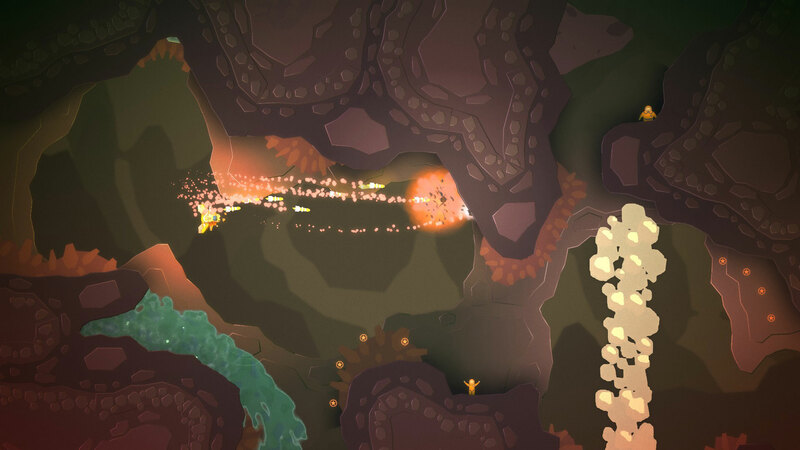 PixelJunk™ Shooter Ultimate is a twin-stick shooter with equal elements of action, exploration and puzzle solving. 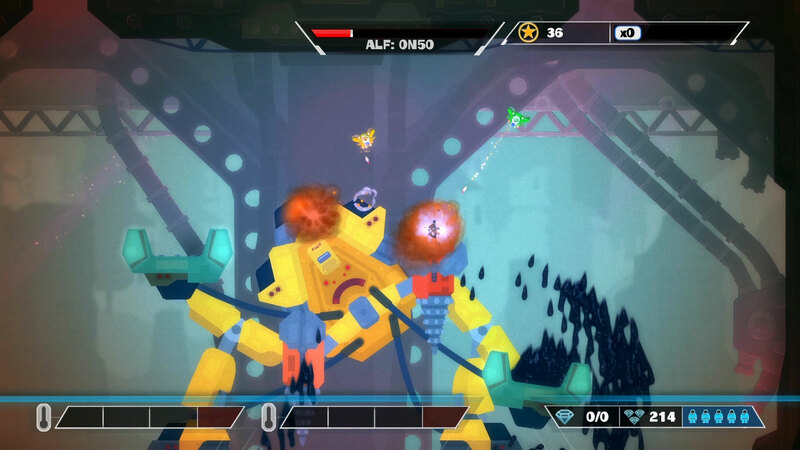 • Cross Save with your PlayStation®4 system to continue your campaign. 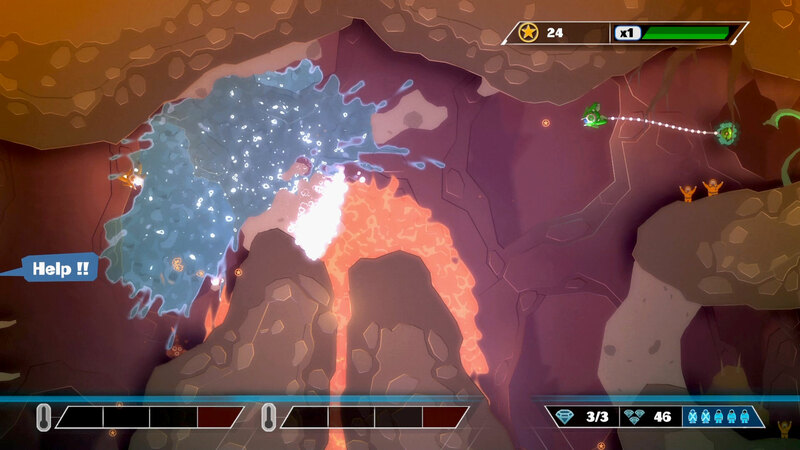 • Cross Play with a PS4™ to compete in online battles: use stealth and strategy to outwit your opponents.